Zhen, Li. 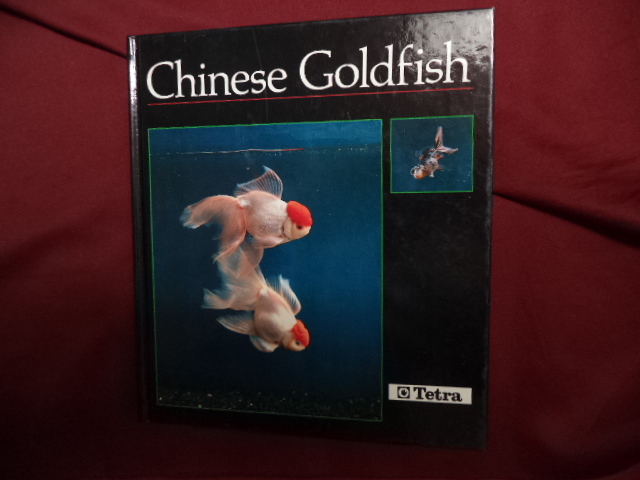 Chinese Goldfish. Photo available. Morris Plains. Tetra. 1990. 100 pps. 4to. Decorated hard cover. Revised edition. Illustrated in black, white and color. Important reference work. Fine copy. Ziegler, Philip. 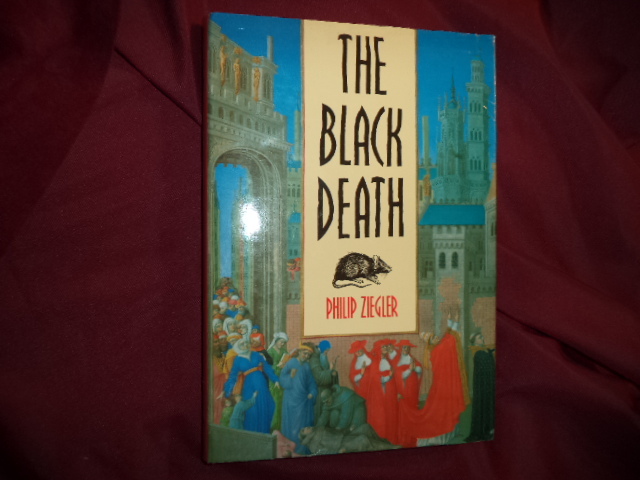 The Black Death (plague). Bath. Alan Sutton. 1993. 250 pps. Octavo. Hardcover. Reprint. Illustrated in color and black & white. Fine copy in near fine dust jacket (in mylar). Ziegler, Philip. 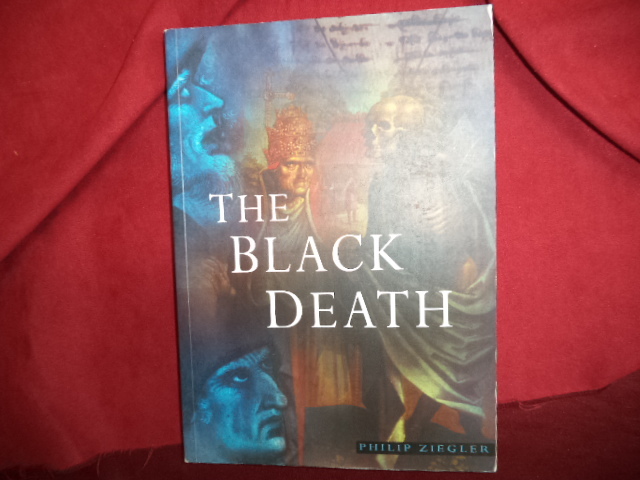 The Black Death. Photo available. Stroud. Alan Sutton. 1997. Octavo. Soft cover. First edition thus. Illustrated in black, white and color. Fine copy. Ziegler, Philip. The Black Death. Photo available. Wolfeboro Falls. Alan Sutton. 1991. Octavo. Hardcover. First American edition. Illustrated in black, white and color. Important reference work. Fine copy in fine dust jacket (in mylar). Ziff, Sam. Infertility & Birth Defects. Is Mercury from Silver Dental Fillings an Unsuspected Cause? Orlando. Bio-Probe. 1987. Octavo. Soft cover. First edition. Fine copy. Zigrosser, Carl. 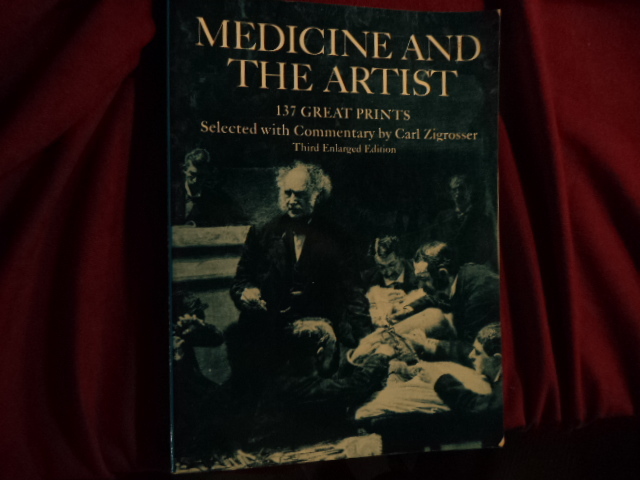 Medicine and the Artist. 137 Great Prints. Selected with Commentary. Photo available. New York. Dover. 1970. 4to. Soft cover. Reprint. Illustrated. Fine copy. Zimmer, Lynn, Ph.D. 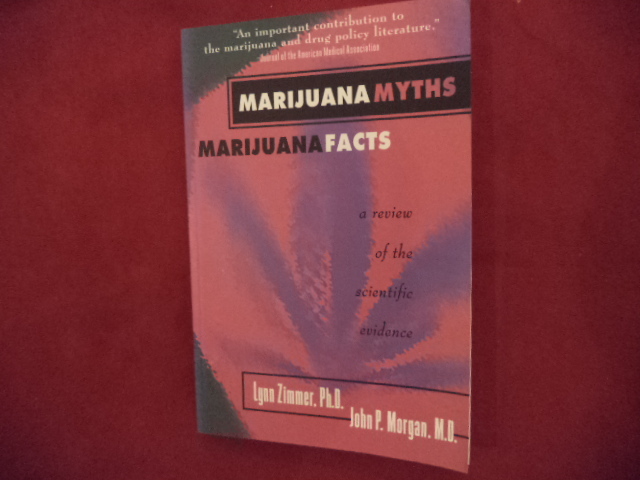 Marijuana Myths. Marijuana Facts. A Review of the Scientific Evidence. Photo available. New York. Lindesmith Center. 1997. 246 pps. Octavo. Soft cover. First edition. Important reference work. Fine copy. Zimmerman, Dale (ed). New Mexico Bird Finding Guide. Photo available. np. New Mexico Ornithological Society. 1992. Octavo. Soft cover. Revised edition. Illustrated. Field check list laid in. Fine copy. Zinsser, Hans. As I Remember Him. The Biography of R.S. Boston. Little, Brown and Company. 1940. 443 pps. Octavo. Hardcover. Reprint. Very good copy in near very good (light shelf wear) dust jacket (in mylar). Zion, Robert L. Trees for Architecture and the Landscape. Photo available. New York. Van Nostrand Reinhold. 1968. 4to. Hard cover. Illustrated. Very good copy. Light shelf wear, bottom edge of title page torn. Zohar, Danah. The Quantum Society. Mind, Physics, and a New Social Vision. New York. William Morrow. 1994. Octavo. Hard cover. First edition. Illustrated. Review copy. Fine copy in fine dust jacket (in mylar). Zweiger, Gary. Transducing the Genome. Information, Anarchy, and Revolution in the Biomedical Sciences. New York. McGraw-Hill. 2000. Octavo. Soft cover. First edition. Fine copy. Zygmont, Jeffrey. Microchip. An Idea, Its Genesis, and the Revolution it Created. Cambridge. Perseus. 2003. Octavo. Hard cover. First edition. Fine copy in fine dust jacket (in mylar).